The decision to have vision correction surgery is an important one that you should make after carefully considering the options available. Your eyes and your vision are precious and you should not make any compromise with eye surgery. No person or pair of eyes are the same. You are unique and should be treated as such. In general, it is best to avoid large impersonal chains and hospitals in order to enjoy the personalised, individual care that you deserve. Location is sometimes a factor for people considering surgery. 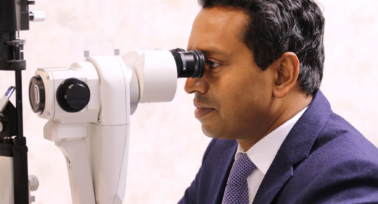 Depending on convenience, some might, for example, choose a surgeon that practises at a laser eye surgery in Hertfordshire or at a specialist laser eye clinic in London. 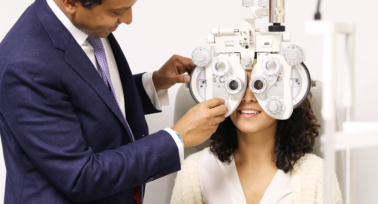 Here’s a 10 point do’s and don’ts safety guide of essential requirements for your eye surgeon. Your surgeon should either hold or have held a substantive NHS Consultant post. 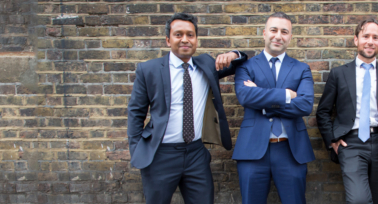 Training to become a Consultant Surgeon in the UK is long and rigorous and UK trained Consultants are the envy of the rest of the world in terms of experience and surgical expertise. The NHS sets the bar very high for who qualifies for a Substantive Consultant Post and this should be the very minimum standard for the surgeon that you chose. Unfortunately the vast majority of eye surgeons who work in ‘high street’ laser vision practices and chains have never held a substantive NHS Consultant post. When choosing your surgeon, they should be trained in cornea, cataract and refractive surgery. Laser vision correction is surgery on the cornea and although modern technology allows for the maximum safety and results, no surgical procedure is ever guaranteed however good the technology. The eye surgeon’s calibre, training and experience allow him/her to respond appropriately when unpredictable situations arise and to manage them safely. The vast majority of surgeons both on the high street and in large reputable eye hospitals have not been fellowship trained in the latest laser eye surgery techniques. 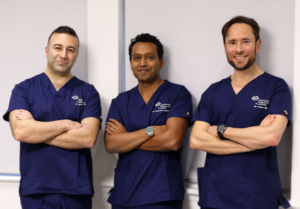 When looking at the range of surgeons available, ensure your chosen surgeon can offer you and personally carry out more than one type of procedure. 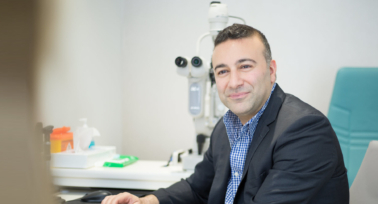 Every patient and their visual needs are different and your eye surgeon should have the training and experience to be able to offer and carry out exactly what is best for you. 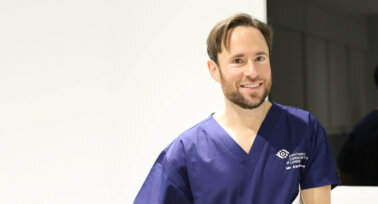 Your chosen eye surgeon should already be carrying out high volume surgery on a monthly basis. He or she should be carrying out at least 50 vision correction/cataract procedures each month. Do not assume that just because a company or a website claim that their surgeons are experts that they actually are. Type the vision correction surgeon’s name into Google and see what comes up independently of corporate websites. Check that they are recently quoted and published as experts. It’s also very important that your surgeon has had specific fellowship training in vision correction surgery. Your eye surgeon should have published and presented their own original research into the conditions that they treat. To be considered an international expert in their field, they eye surgeon should be regularly invited to speak around the world and have presented and published work on every condition that they treat and intervention that they offer. Do not assume that just because a company or website tell you that their surgeons have performed thousands of procedures that they are necessarily an expert in eye correction treatment. We are extremely proud of the results we achieve for our patients, across all procedures. You can find out more on Our Results page. Do not have blind faith in the technology. 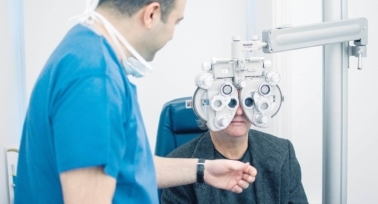 However advanced the technology, unexpected things can and do happen and you want the most highly-trained and expert eye surgeon in such an unlikely event. Do not have blind faith in a word of mouth recommendation. One happy patient does not guarantee that you are in the best hands. Thoroughly research your ophthalmic surgeon to ensure that he/she has the skill and experience required. Do not rely on an institution’s good name. Some institutions use their name as an excuse to under-invest in the latest technology and the best surgeons. Institutions can have good surgeons but also not so good surgeons. Make sure you know exactly who your eye surgeon is.